Will Egan—self-described Technical Marketer—highlights why data-driven marketing is important and describes a number of methodologies to achieve agile marketing success. In this conversation, we talk about what’s required to be a “Technical Marketer” and what benefits such a role brings to organisations. 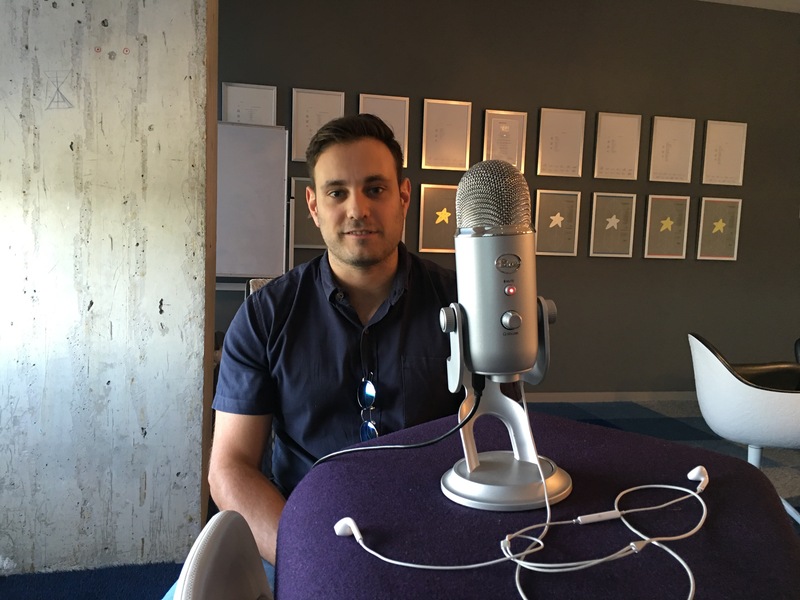 We also discuss A/B testing, customer retention models, gambling psychology and why coding literacy matters. Peter “Wags” Wagstaff, marketing lecturer at Monash University. Melbourne IT, domain name registrar founded by University of Melbourne. Ausmed Education, Australia’s leading healthcare professional education provider. MailChimp, the email marketing software company, which was founded in 2001 and is headquartered in Atlanta, Georgia. What is an email IP blacklist? Will Egan, Chief Marketing Officer at Ausmed Education. The pirate metrics model: AARRR, by Dave McClure of 500 Startups. An introduction to agile marketing, by Will Egan. Agile software development methodology, as inspired by Kent Beck. The Lean Startup, by Eric Ries. B. J. Fogg, from Stanford University. How to create retention: the 4 stages of a hook. The pigeon pecking experiment, and what it teaches us about gambling. Is Facebook good for society? 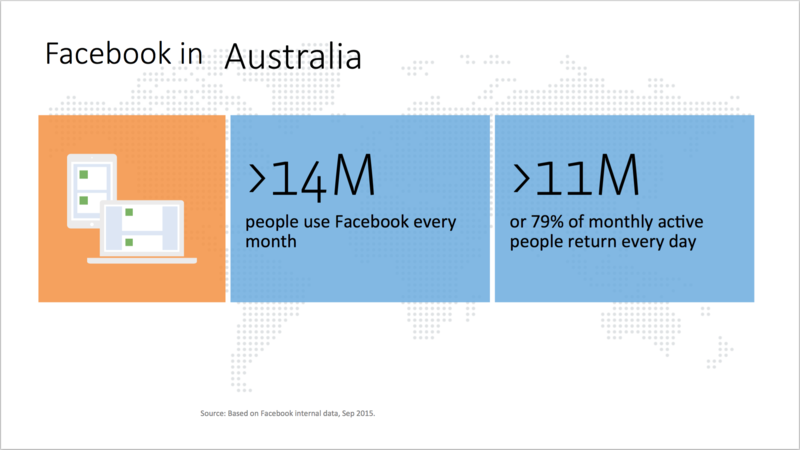 Facebook in Australia, total users data (Source: Facebook, September 2015). 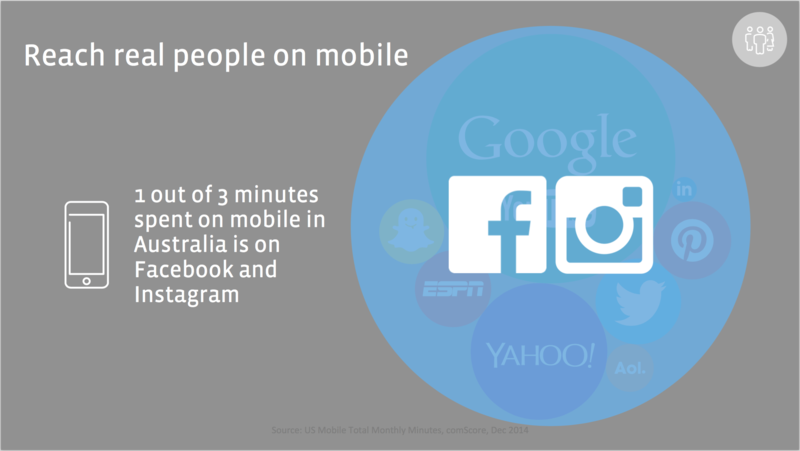 Facebook in Australia, reach usage data (Source: Facebook, September 2015). Gillian Muessig and Rand Fishkin, co-founders of Moz. Dan Siroker, co-founder of Optimizely. Avinash Kaushik, entrepreneur and Digital Marketing Evangelist at Google. Gary Vaynerchuk on how video marketing via social is affecting business. Wine Library TV, Gary Vaynerchuk’s first ever video marketing execution. Segment, web analytics API and customer data hub. Amazon Redshift, hosted data warehousing and cloud computing. Chris Hexton, co-founder of Vero. 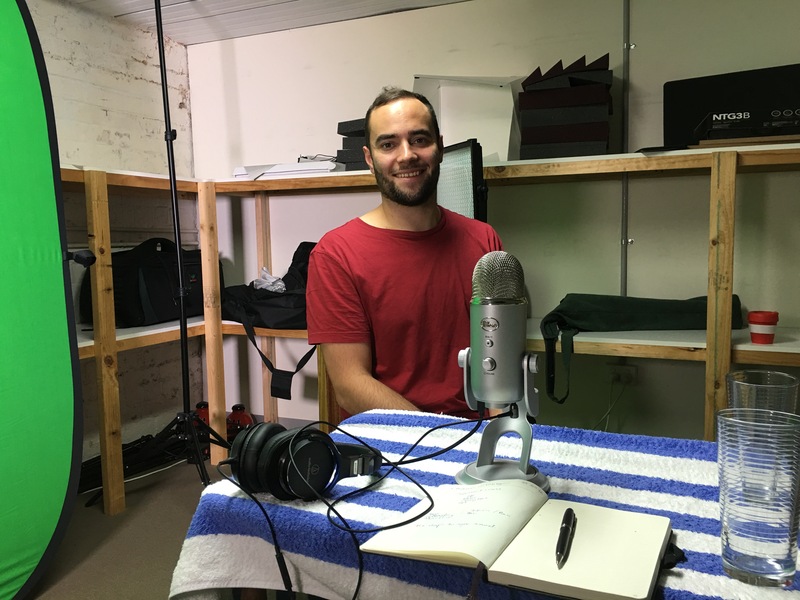 The guest on this episode: Will Egan of Ausmed and Code the Future. Athan Didaskalou—entrepreneur and Melbourne hustler—talks about his humble beginnings as a hospitality boy and how that’s affected his attitude to business today. We talk about his failed and successful start-ups, discuss the future of social media and contemplate how to get the most out of life. Ath also shares some predictions about the upcoming tech revolutions of virtual reality and augmented reality, as well as how fintech is disrupting the Aussie banks. Oh, and Ath tells the hilarious story of the time he met Gary Vaynerchuk, after sneaking into a conference and sending him provocative tweet! Three Thousand Thieves On Demand: SMS for coffee anytime, instantly. In a world of automation, customers crave human interaction. Aardvark social question and answer site, which was bought (and later killed) by Google. Gary Vaynerchuk: entrepreneur, author, speaker and hustler. NASA janitor tells JFK: “I’m helping put a man on the moon”. Microsoft HoloLens, the augmented reality (AR) headset. Zero Latency VR lets you fight a zombie apocalypse in virtual reality (located in North Melbourne). Apple Pay launches in Australia, but only with Amex. Acorns app launches in Australia, turning loose change into diversified investment portfolios. 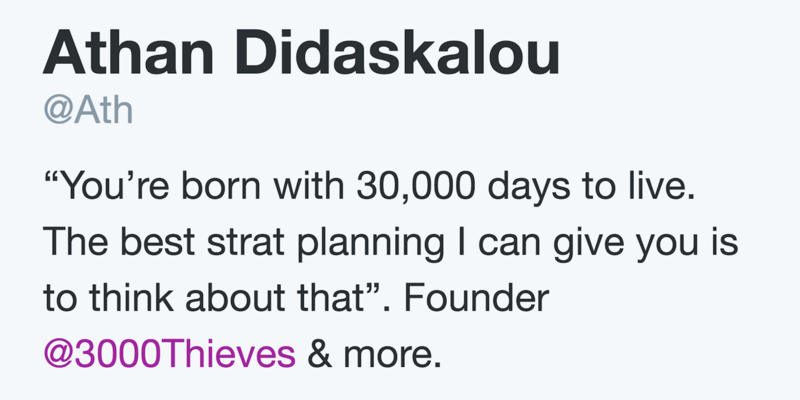 The guest on this episode: Athan Didaskalou of Three Thousand Thieves. Jayden Seric—web developer and future-enthusiast—talks about the imminent creation of artificial intelligence and what that means for the future of the human race. We talk about IBM’s Watson supercomputer, discuss The Singularity, debate when computers will make humans obsolete … and Jayden reveals he’s happy to be made redundant by a super-AI-robot-race. When will artificial intelligence be created? If we find intelligent alien life, it will likely be artificially intelligent, not biologically intelligent. 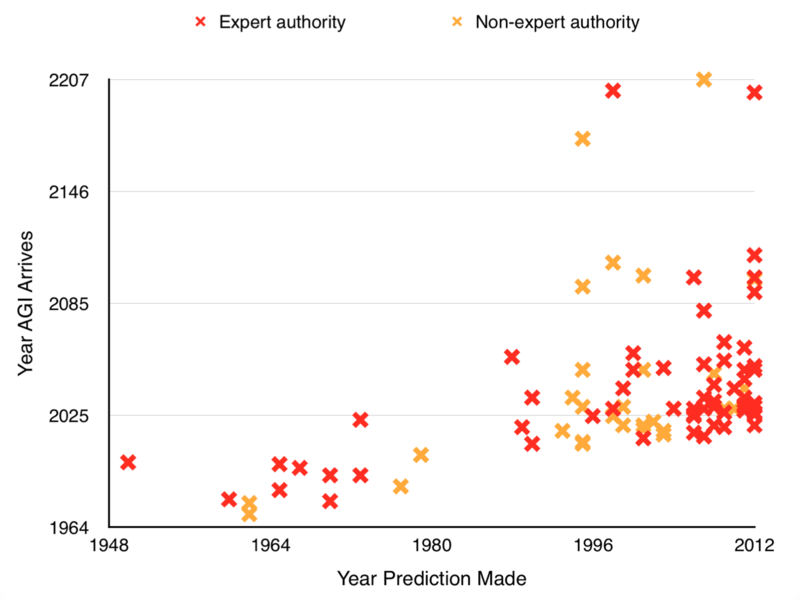 Stephen Hawking (theoretical physicist), Elon Musk (CEO of Tesla Motors; CEO and CTO of SpaceX) and others warn of the dangers of AI in an open letter. 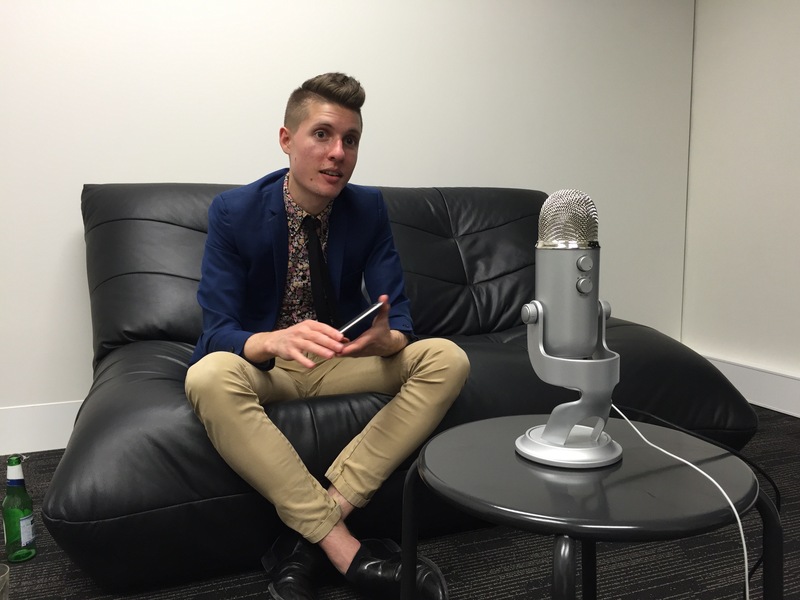 The guest on this episode: Jayden Seric. MATE is a digital radio show about Marketing, Advertising, Technology and Entrepreneurship. Each episode is a thought-provoking interview with an interesting guest about areas such as business, innovation, digital marketing and other fascinating topics. Stay tuned, the show is launching soon.